Ha, I can’t remember clearly what new year resolutions I made last year. But I think it’s something along the lines of working harder for more money, and take up a part-time degree course. I did work harder than I was in 2010. But I never got around to getting that degree because I was given a chance to work overseas for a year and I was keen on taking up that offer. Then I got approached with a job offer, with same pay but much better working environment, more challenging work. Maybe in a year or 2 after things are stable with this new job, I will look into studying part-time again. With freelance work and a new job taking up most of my time, I doubt I have enough spare time to pursue other things. So this year, I shall focus on my Japanese language skills. I took the N2 JLPT test on 2011 Dec. The results won’t be out till a few months later. If I pass, I might try for N1 this year. The problem I’m concerned is even if I can get an N1 certification, it only means that I can understand Japanese well. I know very well I can’t make up sentences in conversations well enough yet. Also in my Japan trip in 2010, when I met up with my Japanese friends there, I had a hard time understanding what they are trying to say when they speak among themselves. Native speakers speak very fast and are very different from what you hear on Japanese dramas and animes. From what I’ve heard, people who appear on TV and voice actors have undergone training in their speaking. Hopefully the current SGD – JPY exchange rate recovers back to what it was 4 years ago. Currently it’s 1 SGD – 59 JPY. Seeing photos of my friend’s trip there makes me want to go back there again. Hmmm… It’s there where the real JLPT is. 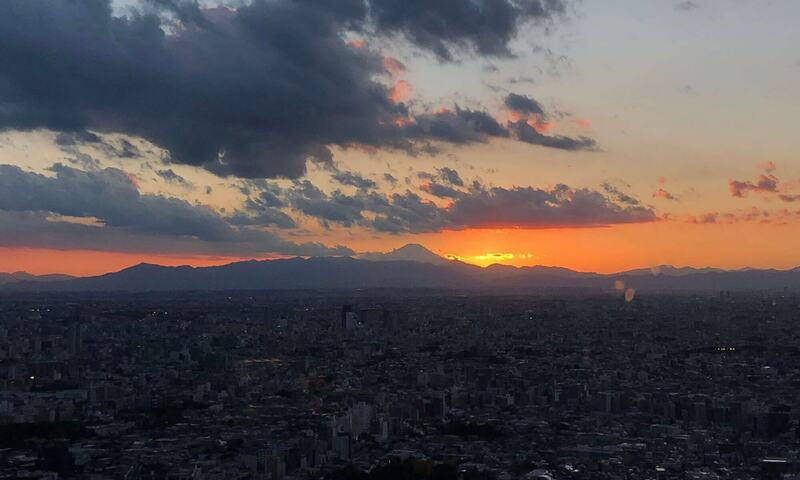 After reading all the articles about the earthquake that happened in Japan recently, and despite the fact that there may be more earthquakes in future, it only further fuelled by desire to live there. Many shops remained open to provide free shelter to people who couldn’t go back home when the trains had to stop running. When they had problems with their power supply and requested everyone to co-operate by cutting down electricity usage, many shops did. In Akihabara, the famous electronics district, shops switched off their monitor displays. Some remain closed for business. Square-Enix shut down their FFXI and FFXIV game servers too and offered to compensate players by making the month of April free. Everyone is working together to overcome this huge challenge placed in front of them. In Singapore, we’re fortunate that we’re safe from all these natural disasters. But in return, it has made a lot of it’s citizens pretty selfish and uncaring towards others. 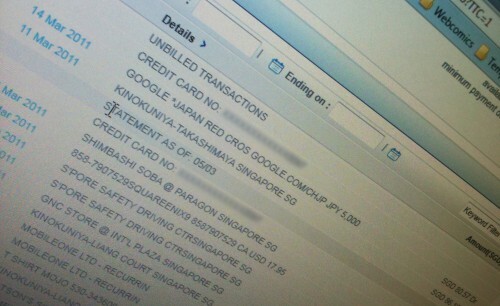 I’ve also did my part and made a small donation to Red Cross Japan via google. I’ve never made donations before and I probably never will in Singapore with all the donation scandals that’ve happened here before. Had a short chat with a JP friend in-game in FFXI. I’ve not spoken with him in a long time besides exchanging “good night!”s. He says he’s going to Tokyo next year to work as a programmer. And so I said to him, “Shall we meet in Tokyo next year?”. To which he agreed. So yea, I’ve begun making plans for another trip to Japan next year! I’m thinking of going to the Tokyo Game Show 2010. But I also want to go there on a season that’s cold like my first trip there back in November 2007. I think that was just the beginning of winter? This time, I’ll make sure to visit a “real” maid cafe!